Everyone left my bedside and I welcomed the quiet. I needed a break from their painted on smiles and feigned conversations. Family can be overbearing, but it’s the worst when you’re terminal. 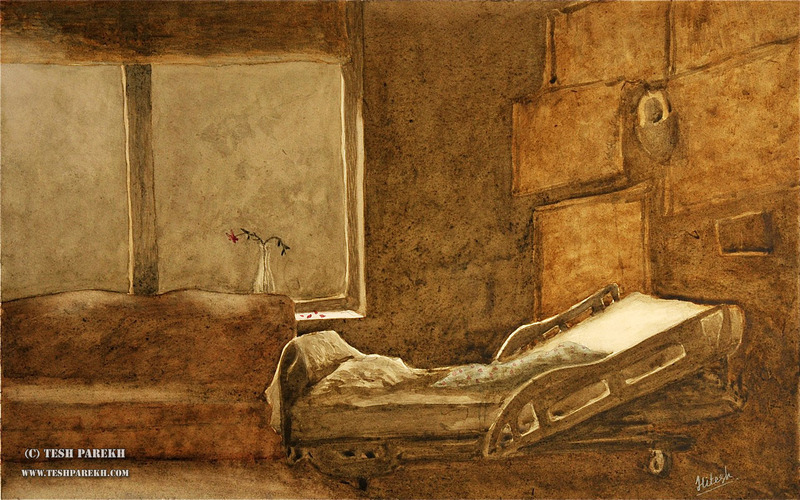 I depressed my morphine pump, and fought the urge to drift off to sleep. Killing myself with the drug would be easy. My disease was ravenous, and I was finished with it. I grabbed a bottle from my nightstand. My fingers shook when unscrewing the cap, but not my resolve. 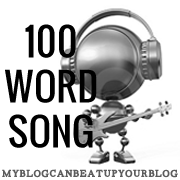 Thank you Lance Burson for hosting the 100 word song prompt. You rock my friend! You really, really, really do. I’m honored you asked me to contribute the song for this week. People, go read his work. He’s fabulous!! !